The fall season has arrived on Broadway as a slew of new plays and musicals prep to begin their runs in the coming weeks. Broadway.com asked readers which Broadway show they are most excited to see this fall. The results are in, and despite the major stars headlining many of the fall’s dramas, three musicals were among readers’ picks. Take a look below! The Roundabout Theatre Company will produce the first-ever Broadway revival of the Tony-winning mystery musical The Mystery of Edwin Drood. This one-of-a-kind musical, based on the Charles Dickens novel of the same name, involves audience participation, which in turn determines a different outcome each night. 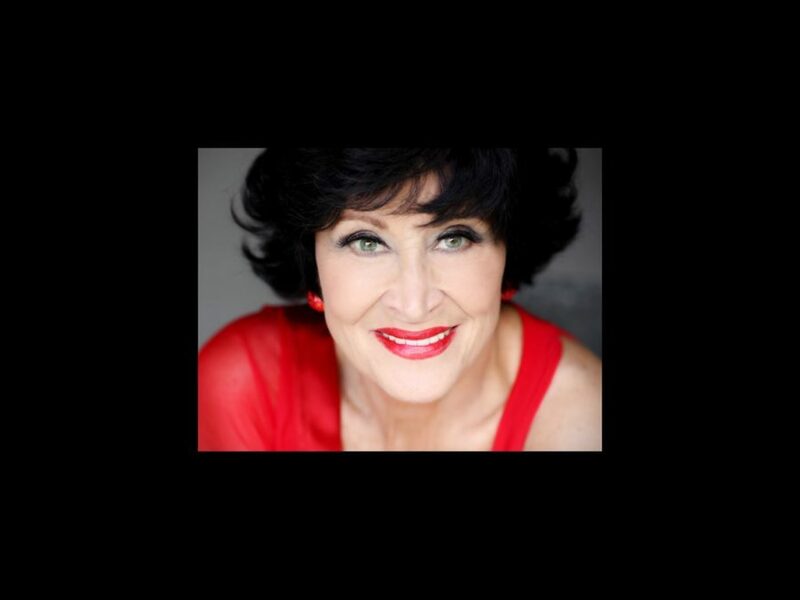 The production brings together a bevy of Broadway favorites including the legendary Chita Rivera, the big voiced Stephanie J. Block, the charming Will Chase, as well as Andy Karl, Jessie Mueller, Jim Norton and Betsy Wolfe. Drood begins performances on October 19 at Studio 54. The first new musical of the fall season, Chaplin tells the life story of the iconic silent film star Charlie Chaplin. Directed and choreographed by Warren Carlyle, Chaplin features talented newcomer Rob McClure in the title role. The Tramp is already in action as the show previews at the Ethel Barrymore Theatre. Opening night is set for September 10. America’s darling redhead orphan returns to Broadway after a 15 year absence! Directed by Tony winner James Lapine, the revival stars Lilla Crawford as Annie, Australian star Anthony Warlow as Daddy Warbucks and two-time Tony winner Katie Finneran as the wicked Miss Hannigan. Packed with classic tunes like “Tomorrow,” “Easy Street,” and “Hard Knock Life,” Annie is a fall show the whole family can enjoy. Previews begin at the Palace Theatre on October 3.